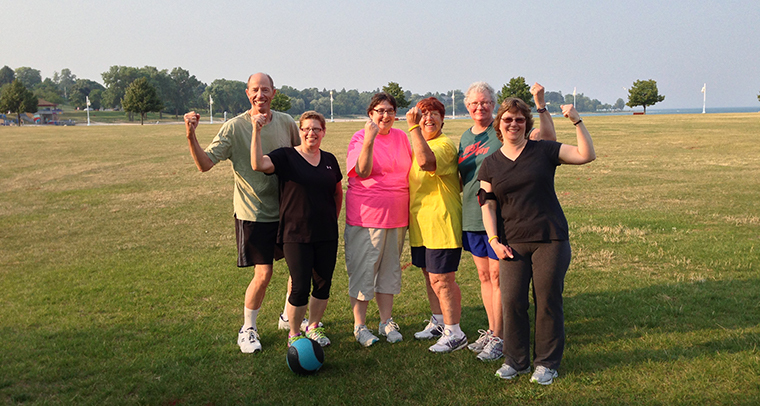 The Sheboygan County YMCA offers a wide variety of programs for adults and seniors. Group fitness classes are offered for all fitness levels. Some core classes are free to Members age 15+ and some are considered “specialty fitness” and have an extra fee associated with them to participate. Adult sports at the Sheboygan County YMCA engage on many different levels. The athletic programs help develop healthy attitudes towards fitness, builds positive relationships with others and encourages participants to learn from their mistakes. Join us in lifestyle fitness center and choose from a large variety of aerobic and strength training equipment that will help improve your overall health and quality of life. The YMCA’s Diabetes Prevention Program helps you take control of your health by adopting habits to reduce your chances of developing type 2 diabetes and improve your overall health and well-being. Togetherhood gives Y members the opportunity to select, plan, lead, and participate in meaningful community service projects that benefit people and organizations right here in our neighborhood!